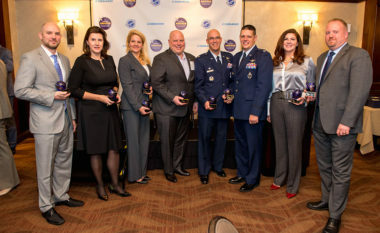 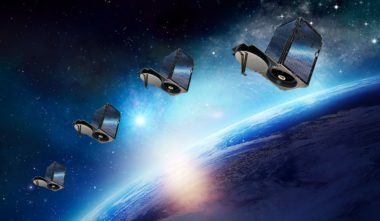 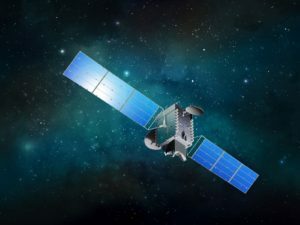 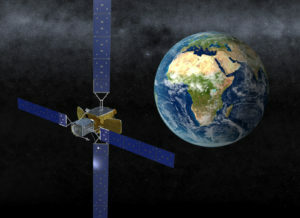 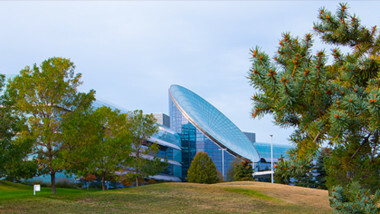 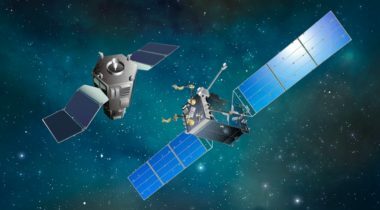 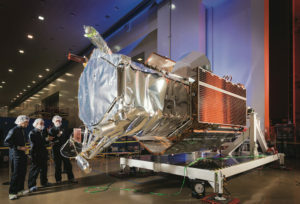 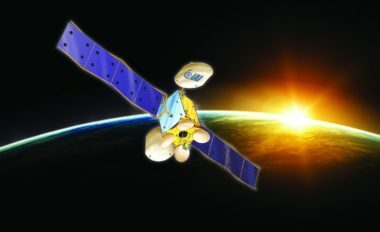 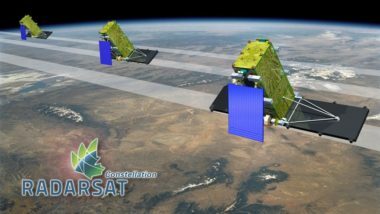 SSL, a company known for building communications satellites and spacecraft systems, will help the U.S. Air Force Space and Missile Systems Center define its next generation of protected military communications, the Maxar Technologies company announced Aug. 16. 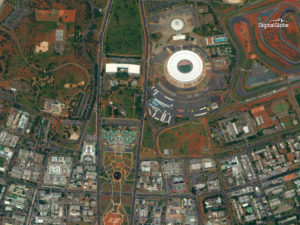 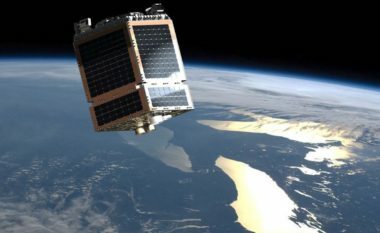 In the coming years, defense and intelligence agencies will rely on small satellites to enhance the capabilities of large government-owned and -operated spacecraft. 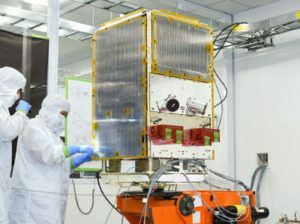 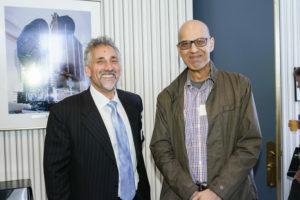 Efforts to bring commercial technology into military space programs is good news for the growing population of startups and other businesses that are investing in this sector.